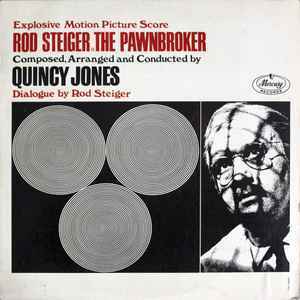 A1 Theme From "The Pawnbroker"
B2 How Come, You People! Manufactured By – Philips Records Ltd.
From the Ely Landau Motion Picture "The Pawnbroker". The secondary catalogue number applies to Philips's export, equal to pressings in Holland.for retail in Europe. whereas the label has it as 135 981 MCY ?